for $209,000 with 3 bedrooms and 2 full baths, 2 half baths. This 1,488 square foot home was built in 2013 on a lot size of .19. 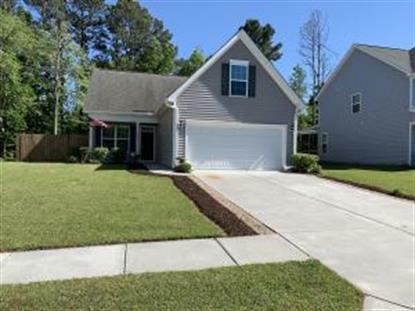 Located just minutes from downtown Summerville! Don't miss out on this great opportunity to purchase your home in this highly sought after area. This beautiful home has 3 bedrooms 2 bathrooms downstairs and potential 4th bedroom over the garage. This open floor plan and beautiful kitchen makes it easy to entertain family and friends. This home also has a large fenced in backyard for your privacy and a great place for kids to run around. There is a nice screen in back porch for your morning cup of coffee or reading a book. This one want last long! Please verify any and all information including square footage.